Birnbamerhof, a small hotel with a great heart in San Genesio! Our enchanting small hotel in San Genesio/Jenesien is situated right in the centre of the village and offers all the ingredients you would expect for a very relaxing and regenerative holiday. 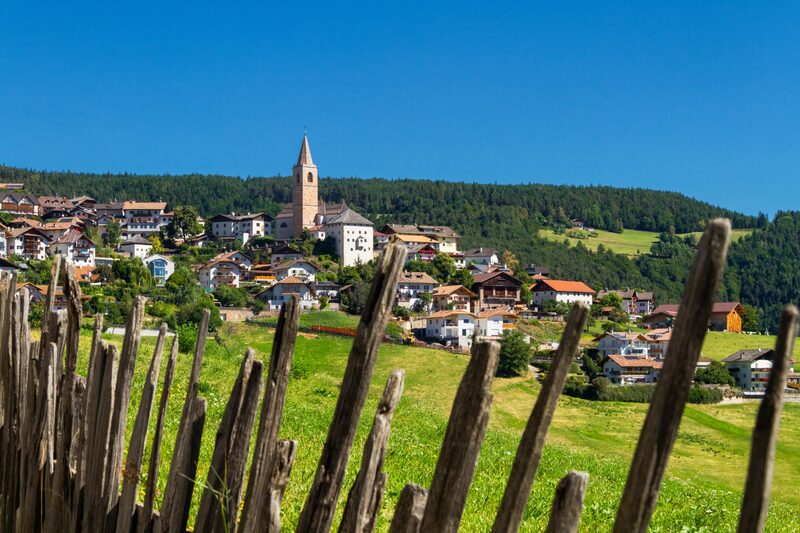 Pleasant excursions through South Tyrol’s breath-taking landscape, relaxing moments on the sun terrace with a glass of excellent wine and a good read, or simply enjoying the magnificent view of the Dolomites. Can you think of anything more beautiful? Birnbamerhof is quite simply the right place in San Genesio/Jenesien for you and your family. Instead of exaggerated luxury, we offer you a warm, personal atmosphere, accompanied by a pro-active and friendly service. For your stay, you can choose between one of our seven rooms and one of our three apartments. One thing is for sure: we provide the feel good factor in abundance! We have been welcoming bikers for many years now and we can offer them tips on the most exciting routes. The long wait is finally over and now you can relax and enjoy a well-deserved holiday at our hotel just outside Bolzano. You can enjoy walks in the mountains, the breath-taking view of the Dolomites and of course the famous South-Tyrolean hospitality. 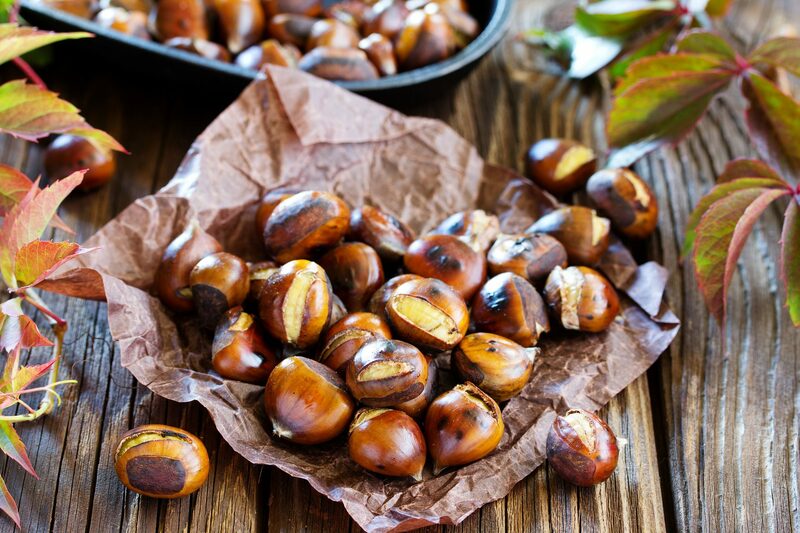 Discover, starting from our lively little village in the mountains above Bolzano/Bozen, the enchanting larch woods of the Salto/Salten area, or take an excursion to the “Stoanernen Mandln” (the little men of stone). You can just forget about having to use your car! From our South-Tyrolean B&B you can reach the beautiful town of Bolzano/Bozen in just a couple of minutes by cable car. From Bolzano/Bozen you can then proceed to discover the South Tyrolean region simply using the well organised network of public transport. Living, enjoying, simply feeling at home even though you are far from your own home. In our holiday apartments at Birnbamerhof this is made possible. 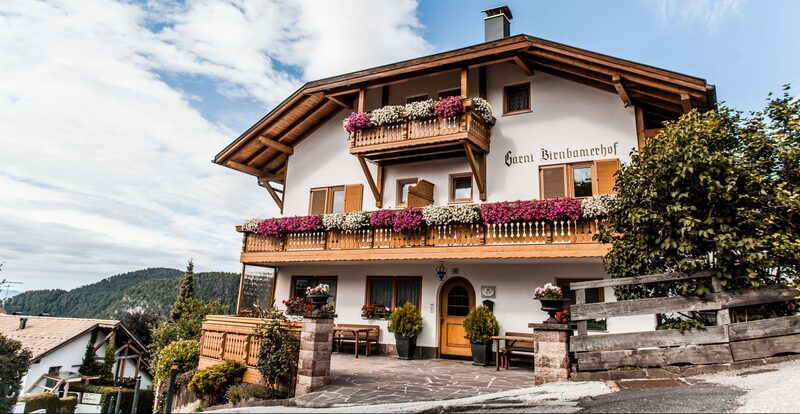 Birnbamerhof offers everything you shall need for your holiday in the surroundings of Bolzano/Bozen. Three stately apartments in San Genesio/Jenesien, fully furnished, well designed and with a beautiful view await you. Our apartments are very spacious: the two flats on the top floor offer accommodation for four to five people. The apartment on the ground floor is slightly smaller, but still big enough to offer three guests maximum comfort and has the added bonus of offering direct access to the garden. 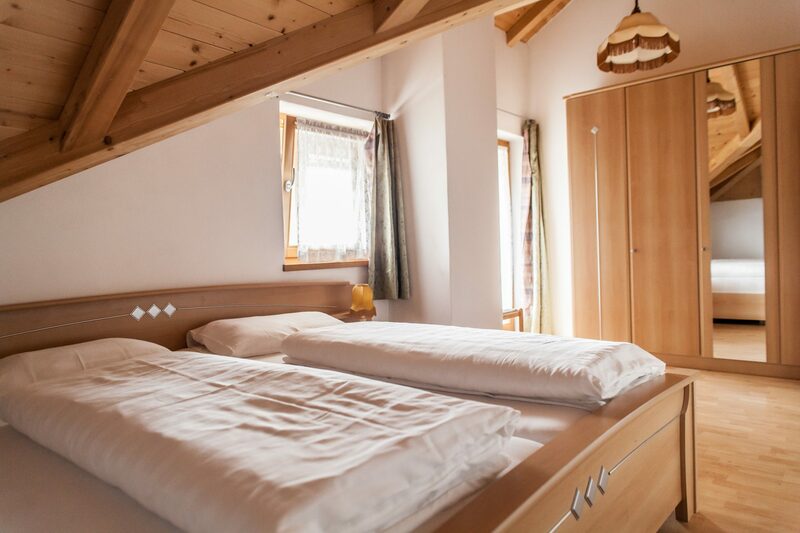 The seven rooms in our B&B in South Tyrol are reasonably priced yet beautiful at the same time. Three of them have been completely renovated recently and will stun you with their interior design and sleek modern yet folksy furniture. We offer double or triple rooms. Some double rooms allow space for a third bed. Nothing will be in the way of a great holiday for a small family in our fantastic accommodation in San Genesio/Jenesien. San Genesio/Jenesien is inimitable! Thanks to its unique position, the village boasts the highest number of sunlight hours in a region already blessed by the sun. A sunny village that could be described as the gateway connecting the town and the mountains. The cable car allows you to reach Bolzano/Bozen in just a few minutes, and there you can enjoy the urban vibes and the flair of this old trading town. On the other hand, San Genesio/Jenesien is not far from the Salto/Salten area, a very popular destination for excursions and horse rides thanks to its gentle hills and vast larch woods. The village itself offers, in winter as well as during the summer months, a great number of attractions, shops and restaurants or traditional trattorias. A simple piece of Mediterranean ambience… at 1.100mt a.s.l. The host family Schwarz/Filippin welcomes you!